Season Four was a game-changer for Supernatural fans. Up until that point it had been the Winchester boys against the world as they worked to avenge their parents’ deaths and then protect each other from the fall out of that battle. Unfortunately, at the end of season three they lost and Dean was sent to Hell by the demon Lillith. 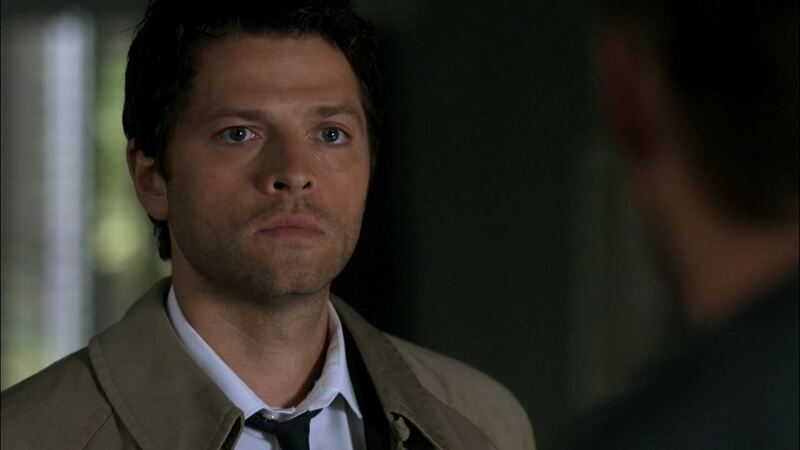 Castiel traveled to Hell and rescued Dean because he was needed for a mission from God. (Insert Blues Brothers joke here). The Winchester brothers were asked to keep Lillith from breaking the 66 seals that – when the last seal was broken – would lead to Lucifer being released from Hell and unleashed on Earth. I’m going to be honest with you when I say that I struggled with Season Four. Creatively, the show probably hit a high mark by introducing a new mythology, but the show changed drastically from “Sam and Dean Winchester Against the World” to “The Angels v. Demons Show.” Also, this season created a huge rift between the brothers who had an unbreakable bond up to this point. We also learned – during a trip to the past – that sainted mom Mary Winchester was not the suburban soccer mom we thought she was. She was a demon hunter born into a family of demon hunters and had known the yellow-eyed demon was coming for her son Sam. So, as the season ended, the brothers were at odds. Sam ran off with Ruby on a suicide mission to kill Lillith from which he didn’t expect to return. Dean ran after his brother, but was too late as both men discovered that killing Lillith was actually part of the demons’ overall plan. Ruby double-crossed Sam who found out too late that killing Lillith was actually the final seal. The brothers banded together at the very last minute to kill Ruby, but it was too little too late. The final seal was broken and Lucifer released into the world.